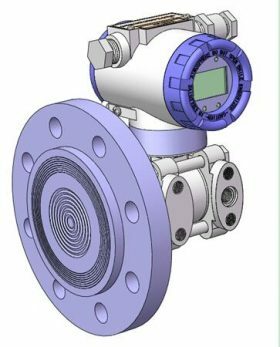 Differential Pressure (DP) transmitters measure the difference between two pressures. They use a reference point called the low-side pressure and compare it to the high-side pressure. The DP reading can be either negative or positive depending on whether the low-side or high-side is the larger value. Example Industrial Applications: Closed Tank Level, Density, Filter health, and DP Flow (Secondary Element). 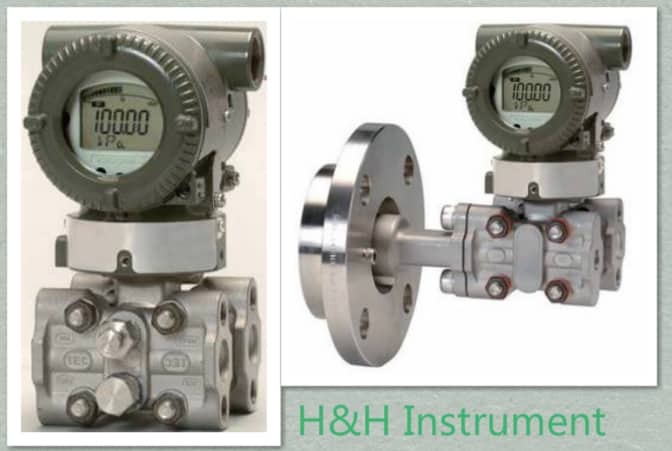 H&H gauge pressure transmitters use digital DPharp sensor technology to get accurate, reliable readings to you quickly. 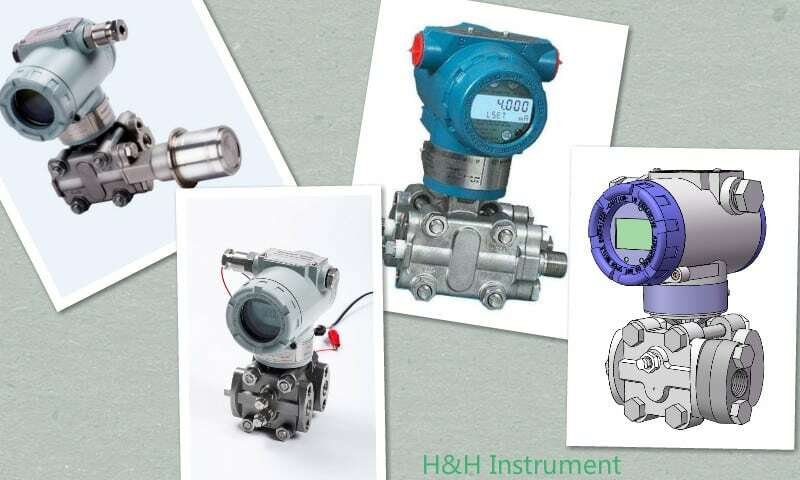 H&H Instrument is DP transmitters manufacturer in China. We offer all types of DP transmitters. 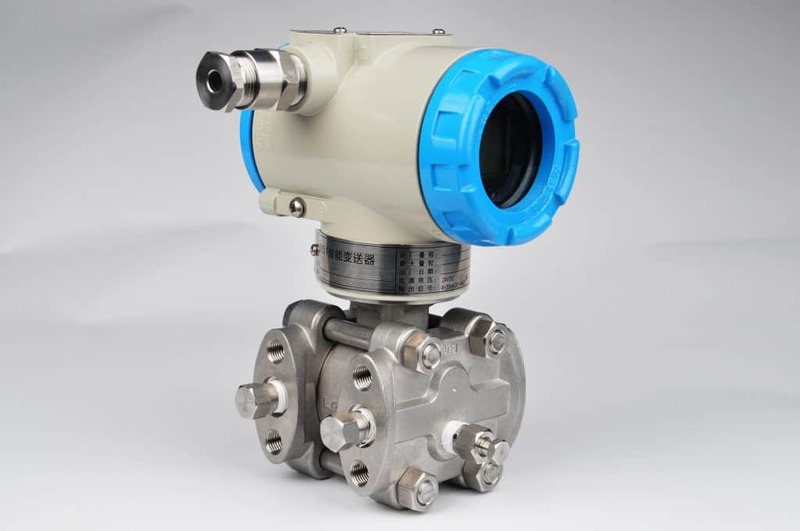 Like Direct Mounted, flange-mounted, single flange, double flange, Remote Diaphragm Seals, High Static, Digital Remote. Most of our DP transmitters are used in oil, liquids, DP flow, flow rate, liquid level, density, and other process variables. Which DP transmitter is right for you?